Based in Clonakilty West Cork, CMOR Financial Services are established over 17 years and our team of Financial Advisors have over 100 years combined experience, in assisting clients with their financial needs. Anna Murphy is a Wealth Manager at CMOR Financial Services, and also holds the position of Practice Manager. Anna has over 28 years experience in the Financial Services sector. 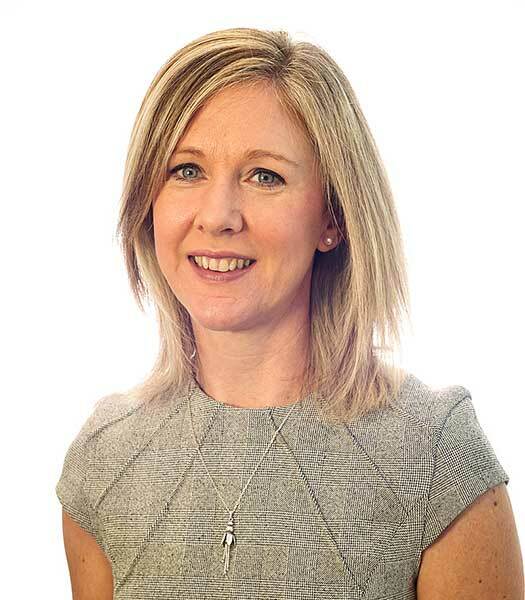 Prior to joining CMOR, Anna worked in AIB Bank, covering a variety of roles, including wealth management and more recently in Bank of Ireland Life as Premier Wealth Manager. With her broad range of experience across the financial services industry, Anna’s expertise now lies in advising high net worth clients including Medical Consultants, General Practitioners, College Lecturers, Company Directors etc. in planning for their financial future. 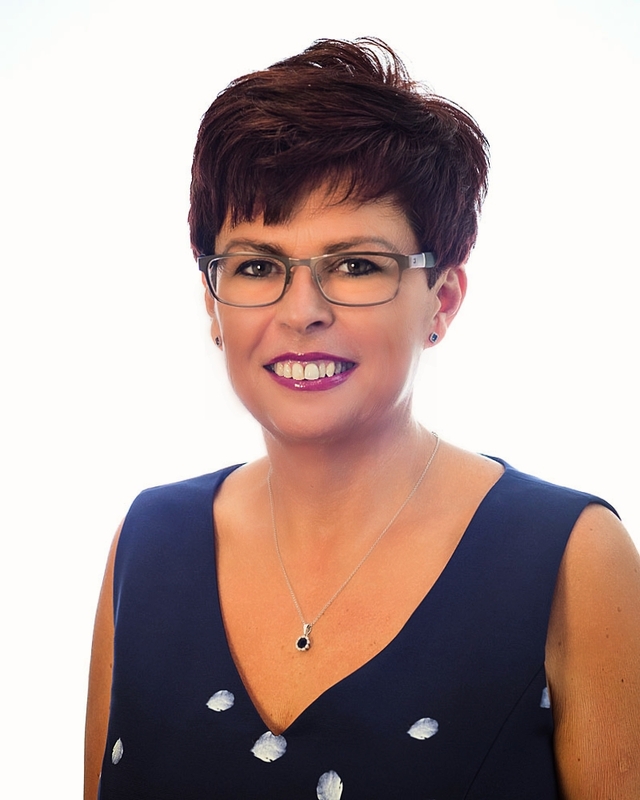 Anna is a Qualified Financial Advisor (QFA), with a Diploma in Taxation from the Irish Institute of Taxation, Diploma in Wealth Management and a Certificate in Mortgage Practice. 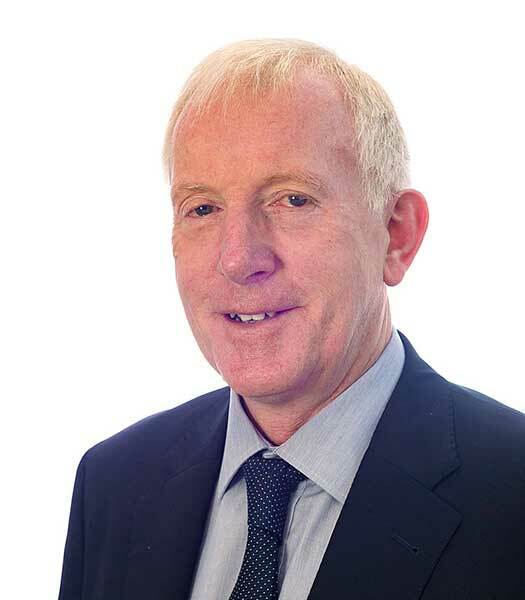 Terry Moloney is a Senior Financial Advisor with CMOR Financial Services and has over 40 years experience in the financial services industry. Prior to joining CMOR, he held a number of management roles with New Ireland Assurance. During this period Terry gained extensive knowledge of the Life and Pensions industry. Marge Doolan is a Financial Advisor with CMOR Financial Services and has over 25 years experience in the financial services industry. Prior to joining CMOR, Marge was Manager of the ICS Mortgage Store for a number of years before transferring back to Bank of Ireland where she held a number of lending and investment roles. She specialises in Mortgages, Life Assurance, Specified illness and Investments. Marge is a qualified financial advisor (QFA) and is currently studying for a Masters in International Business (MSc). 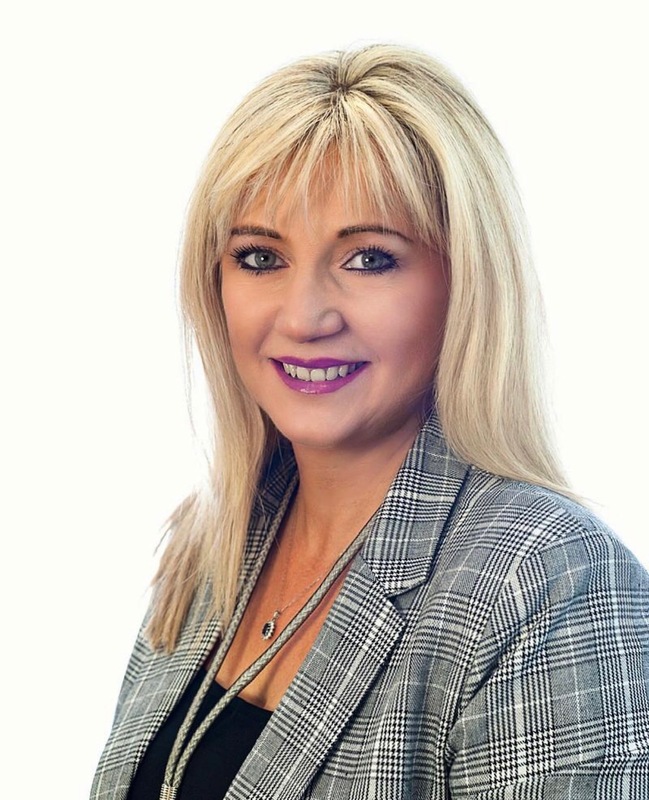 She also holds industry qualifications such as Certificate in Investment Planning & Portfolio Management, Certificate in Mortgage Practice, Life Protection, Taxation & Regulation and a Certificate in Compliance. Marge also holds a Specialised Certificate in Digital Marketing. An administration graduate of Cork Institute of Technology, Claire Haughney previously worked in administration and client facing roles with AIB Bank in Dublin and Cork. Claire led the CMC Capital Client Services team. Claire is responsible for the effective administration of the CMOR office. She is a registered Qualified Financial Advisor in Ireland.